Marquis Miami is a 67-storey ultra-luxury condo project being built in one of Miami’s best downtown locations. The building will consist of 340 residences, 50 hotel rooms, a world-class spa, retail and restaurant services. 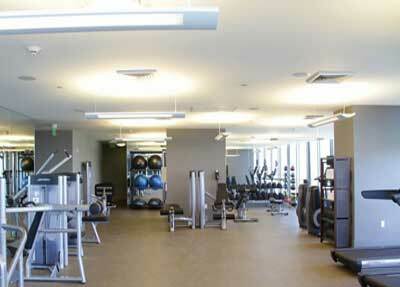 Residential units are available in 1, 2, 3 and 4 bedroom configurations, and most units are flow-through units. 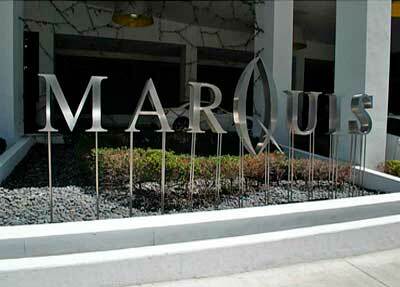 Marquis Luxury Miami Condos is your source for real estate listings for Marquis Residences condos. We include an array of Marquis Residences pictures in the photo gallery as well as a variety of videos in the Marquis Residences video library. 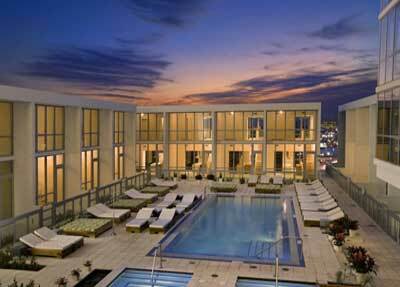 Marquis Residences is located across the street from the site of the future Museum Park at 1100 Biscayne Blvd, Miami, FL 33132 in Downtown Miami. 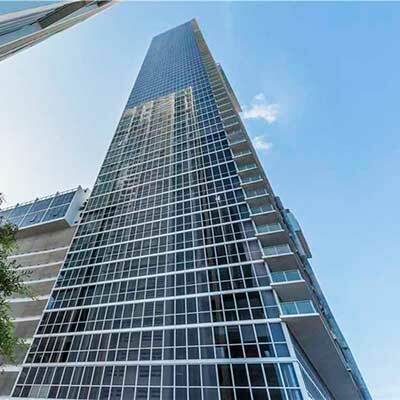 Marquis condominiums rises 67 stories and has a total of 292 residences. 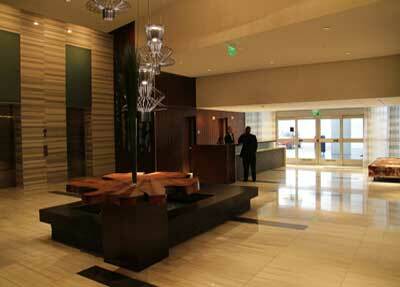 Visit the Marquis Residences amenities page for more information regarding the amenities and common areas at Marquis. If you’re looking to buy or rent a condo at Marquis Residences, be sure to check the latest availability by visiting Marquis available condos for sale and Marquis condos rent. The sale and rental inventory is updated every 24 hours to ensure that you’re always one of the first to know about the newest and best condo deals at Marquis. It is wise to review recent sales and recent rentals in the building before making an offer to buy or rent a condo at Marquis. This can be done by visiting Marquis recent sales and Marquis recent rentals which displays closed sales and rentals within the past six months.